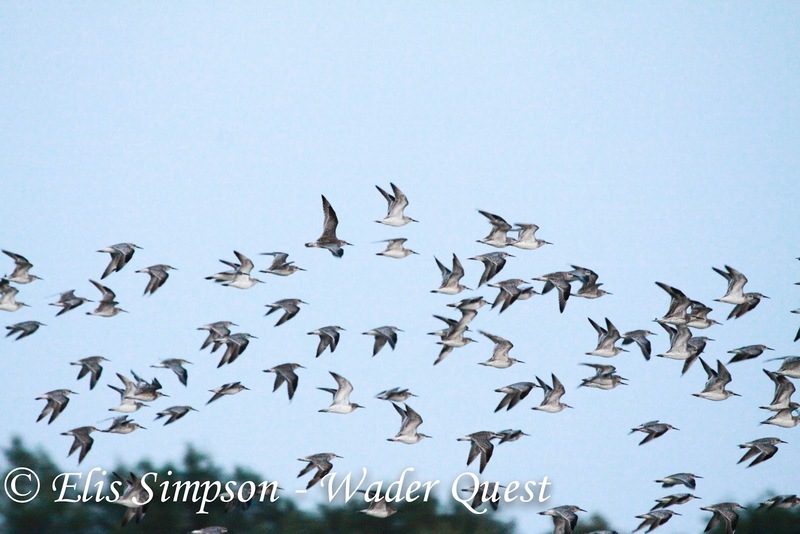 Wader Quest: Spring is sprung. This is an amazing time of year, full of hope and promise of things to come up here in the Northern Hemisphere; whether you are a citizen of the frozen north celebrating the long awaited retreat of the ice and snow, or live in the temperate zone enjoying the blossom and bright green leaves that brighten every hedgerow and woodland, or perhaps you dwell in the Mediterranean feeling the first warming days and promise of the summer heat to come, it is many people's favourite part of the year, a time of eager anticipation, especially for birders. You may however be in the southern hemisphere and contemplating the breeding season just finished and watching the birds leave as they migrate north, like they are in Australia with their Farewell Shorebirds initiative. But, wherever you are and whatever you are doing or celebrating, spare a thought for these birds. There are many hazards facing them on their perilous journey. Some will encounter fierce storms that will hinder their progress putting lives in jeopardy, carefully balanced energy stores being stretched to the limit. Others will face a barrage of guns or a maze of nets and end up in someone's pot, yet others may fly into buildings, high tension cables or wind turbines. Predators, both natural and unnatural, await those that are tired or distracted by hunger. Some though will make it through to their stop-over points and eventually to their breeding grounds but sadly more and more of those will arrive this year to find that their havens for resting, feeding and breeding have been turned into a wheat field or an industrial estate. 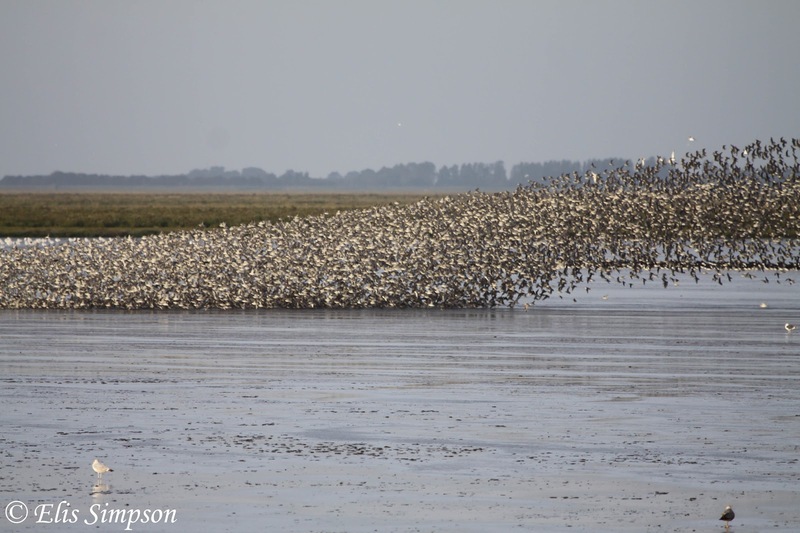 Now more than ever waders or shorebirds, especially those that migrate long distances, are facing greater challenges and are in need of every little bit of help they can get. Wader Quest is determined to grow so that it can offer a significant contribution to wader conservation, but our success will rely entirely in the hands of others, those from whom we hope to gain support. Becoming a sponsor of Wader Quest is ridiculously cheap, from £5.00 a year for individual sponsors; that works out at 41.6 pence a month, or 1.4 pence a day; that is less than it costs you to have the internet to read this! Is it not worth sacrificing a packet of cigarettes or a pint and a half of beer or less than four litres of petrol a year to be part of the growing number of people who understand and care about wader conservation? Join us and help us make a difference.